Just 30 minutes from Midland, off of County Rd 415, is 320 wide-open acres located in Glasscock County. 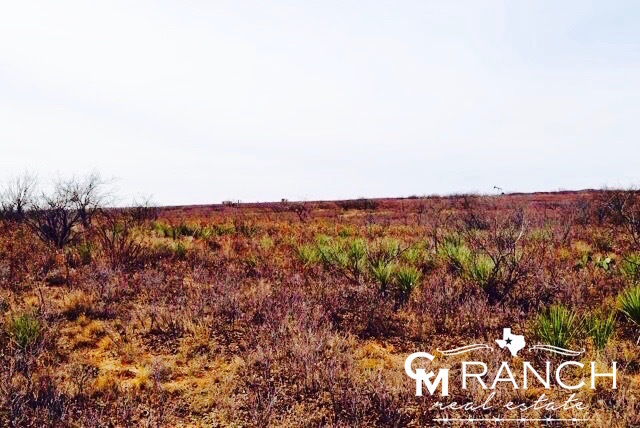 This tract is covered in oak shinnery and mesquite, which contributes to the large population of deer. There are good native genes for whitetail in this area, as well as bobwhite, blue quail, dove, turkey, mule deer, and pigs. 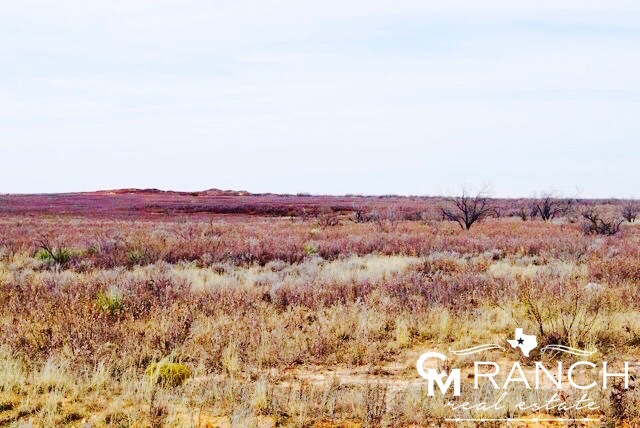 There are only 3 oil field locations resulting in a very clean tract of land. 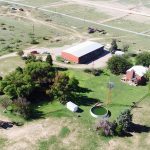 This property is a limited opportunity to own some great acreage in Glasscock County as very few places come on the market in this area. 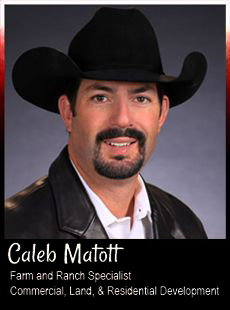 Caleb Matott is a True Steward of the Ranching Industry. 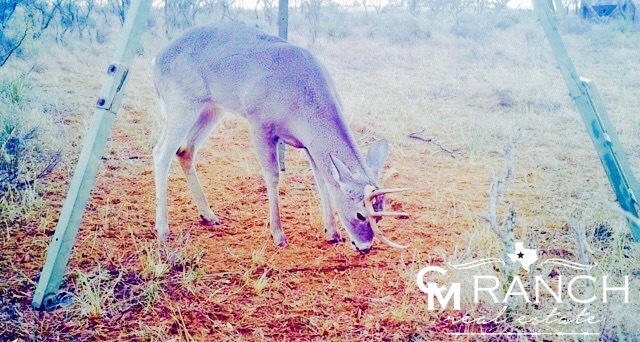 Serving all of Texas & New Mexico, Caleb Matott works with folks buying/selling farm, ranch, hunting, & rural property as well as buyers/sellers in the Commercial, Land, & Residential Development industry. With over four decades in the ranching industry, three decades in the real estate profession, Caleb provides his clients with an abundance of knowledge, experience, honesty, & integrity. DISCLAIMER – This property offering is subject to prior sale, change in price, or removal from market without notice. While the information provided is deemed reliable, it is not guaranteed by Caleb Matott or CM Ranch Real Estate. DISCLAIMER: This property offering is subject to prior sale, change in price, or removal from market without notice. While the information provided is deemed reliable, it is not guaranteed by Caleb Matott or CM Ranch Real Estate. © Copyright 2019 CM Ranch Real Estate. All rights reserved.